Teaching Staff | Jewish Federation of Reading Pa., Inc. 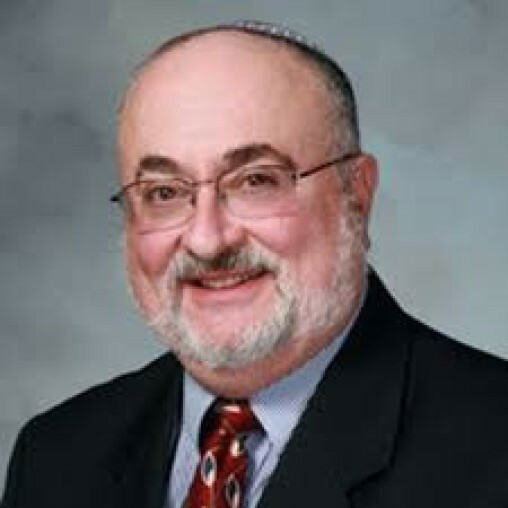 Rabbi Barry Dov Lerner ( “Rabbi Dov”) grew up in Arizona and then attended Arizona State University. He then received a Master of Hebrew Literature (MHL) and ordination from The Jewish Theological Seminary of America. He acted as a Student Rabbi in Mesa, Arizona, and then worked his way through Rabbinical School as a Director of Youth Activities and Hebrew High School teacher in NY congregations. He enjoyed being on staff from 1961 at Camps Ramah in CA, NY and MA. From 1972, he served as a member of the United Synagogue Youth Commission and also during those years was Rabbi in Residence for USY summer Encampments. Rabbi Dov served in congregational pulpit, written for various Jewish publications and taught as a scholar-in- residence for congregational weekends. For the past 4 years, he served as Branch Director for the Reading Branch Gratz JCHS, and he will direct our new High School program this 2015-2016 / 5776 school year. He believes that as much as he enjoys teaching, he enjoys learning from his students. 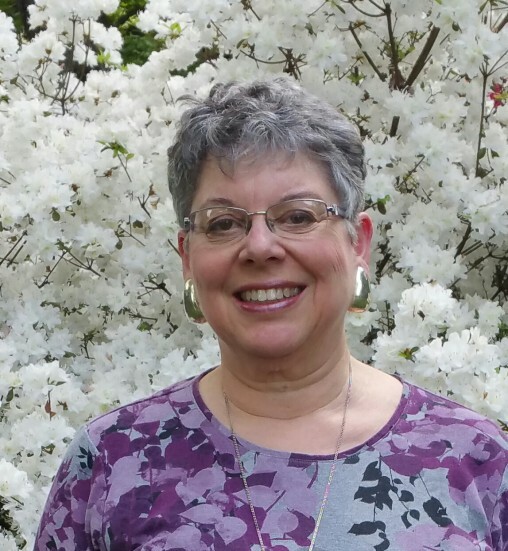 Barbara has taught all age groups from pre-school to adult and has tried to make it an experiential opportunity to connect Jewish life to the world around us. She directed several congregational schools, branches of JCHS, and was the director of Jewish education at a large JCC where she opened the first Interfaith Family Network. Barbara was the consultant for Jewish family education at the Auerbach Central Agency for Jewish Education and coordinated a foundation that focused on Jewish teens. Barbara was the founding director of My Jewish Discovery Place Children’s Museum of Long Island and is still connected to museum education at the new National Museum of American Jewish History where she is a docent welcoming groups and individuals. While her first Jewish learning was in her family, Barbara was motivated by her teen involvement in youth groups and Hebrew High School to continue her Jewish education. When her oldest son went to college she was granted a fellowship at the Jewish Theological Seminary of NY where she received her MA and Principal’s Certificate and completed the course work for her doctorate. Barbara is married to Rabbi Dov Lerner and enjoys visits to her children and grandchildren in New York and Modi’in, Israel.